2006 - One of the most challenging jobs I have ever had. 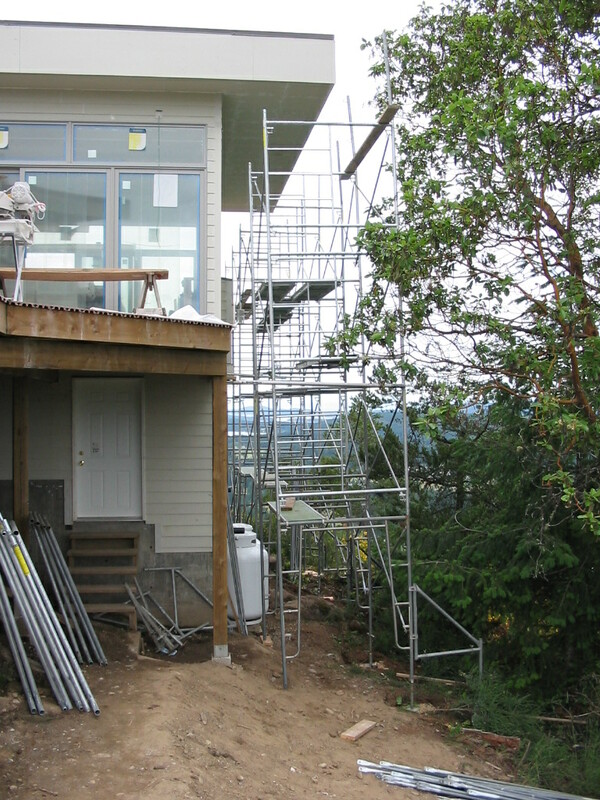 This multimillion dollar home was nearly wrecked after the home-owners decided to use the framing crew to do the "finishing work". I was here for 6 months on and off refurbishing the huge mess outside and in.